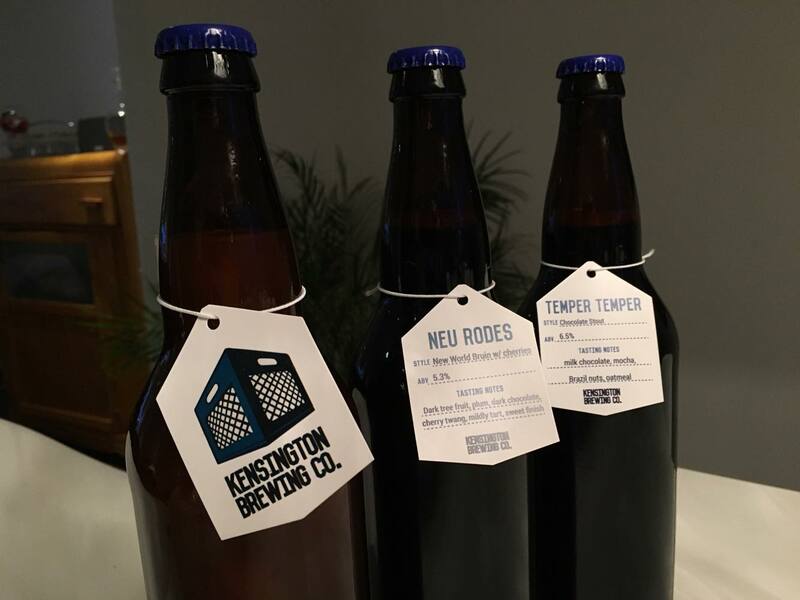 My craft beer journey actually started with Kensington Brewing Company. It was 2011 and Toronto’ foremost digital journal of record, blogTO, had put out a call for a beer writer. I was a writer who liked beer so I threw my hat in the ring and submitted an application. Then, I had a lot to learn about beer. Thankfully, as anyone with experience in craft beer will know, most of the folks working in or enjoying craft beer are happy to chat so I quickly found people eager to school me and share some insight. One of the very first people to do so was Brock Shepherd, who, at the time, was the founder and sole employee of the eight month-old Kensington Brewing Company. He was also the owner and operator of Burger Bar, which even as late as 2011 was something of a rarity in that it was a restaurant where the beer on tap was entirely local craft beer and there was even a cask engine. There were also occasional health code violations, but I considered that all part of the charm. I met Brock under the guise of digging for a story–and eventually wrote this one, about how Augusta Ale was soon to arrive in bottles (even though I’m not entirely sure it ever actually did)–and I ended up sitting and chatting (and drinking) with Brock for at least a few hours. Categories: The Friday Four | Tags: Beau's All Natural Brewing Co, big rig brewery, Block Three Brewing CO, brock shepherd, Cherry, dominion city brewing co, east coast crafted, Frankenstein, Frankenstout, kensington brewing co, Long Dark Voyage to Uranus, Milk, Pilsner, sawdust city, stout, tatamagouche brewing co, Tom Green | Permalink.